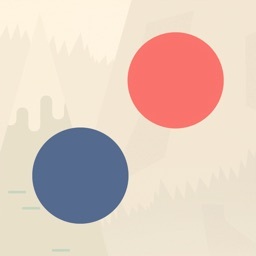 This is a game about connecting. 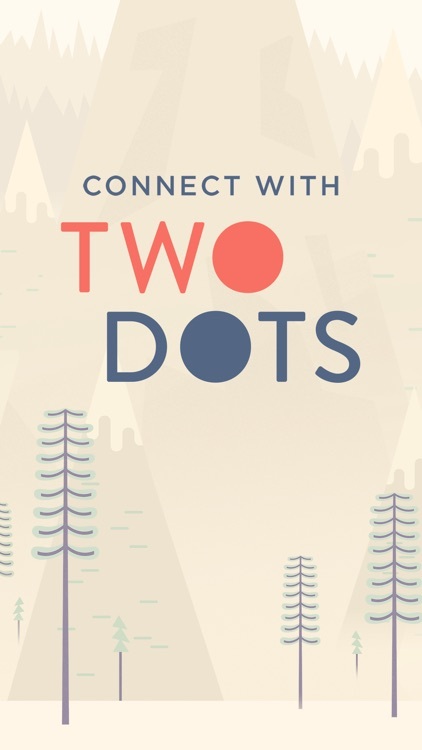 TwoDots is the followup to the highly popular game about connecting dots. 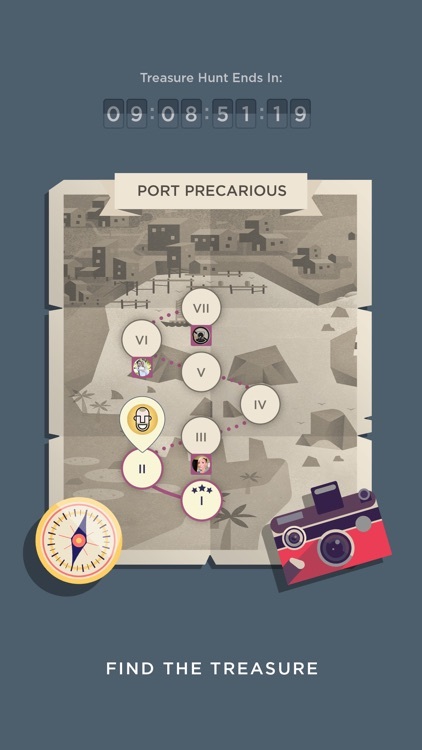 TwoDots brings a whole new adventure for players as they connect the dots and meet objectives on each stage to earn stars. 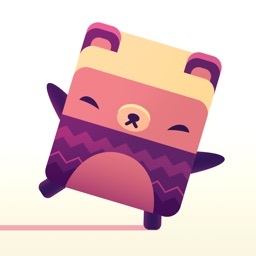 With over 500 levels, there are plenty of reasons to keep coming back to the game, and there are daily challenges and leaderboards to climb. 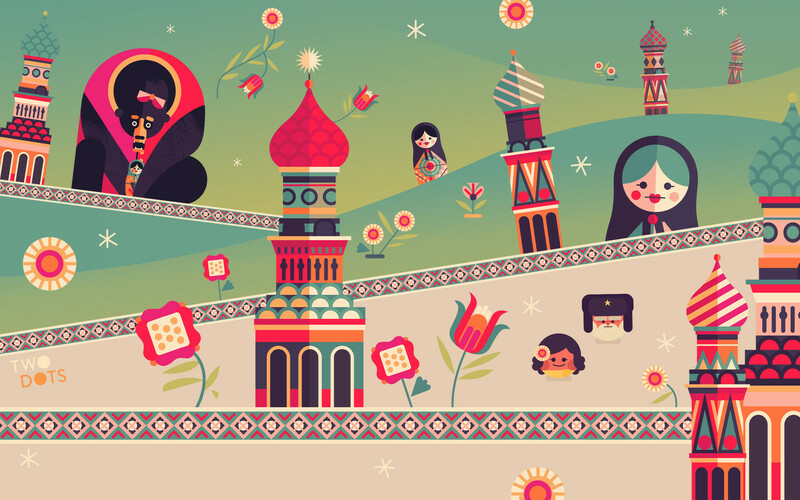 Plus, the art style is sure to appeal to minimalists everywhere. 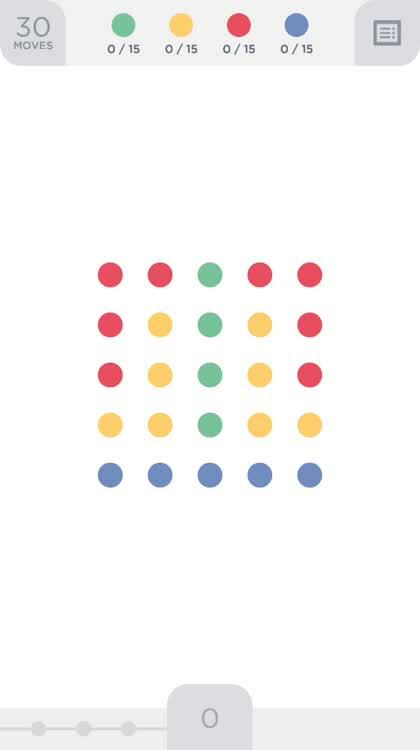 Match the dots. 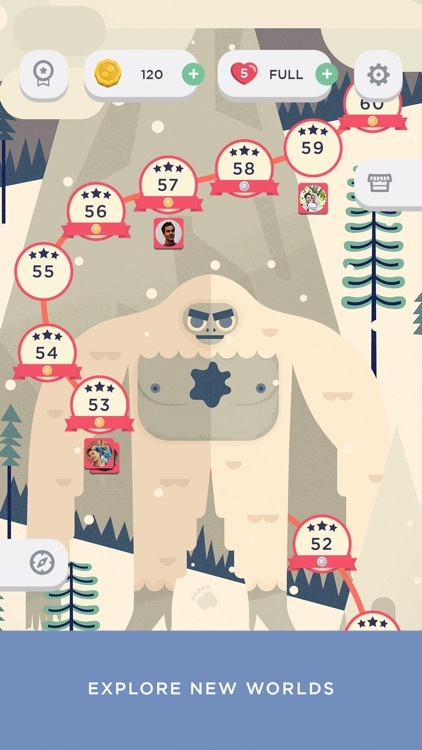 The objectives in each stage will be different, but they are similar: you need to clear out a certain number of colored dots with a limited amount of moves. 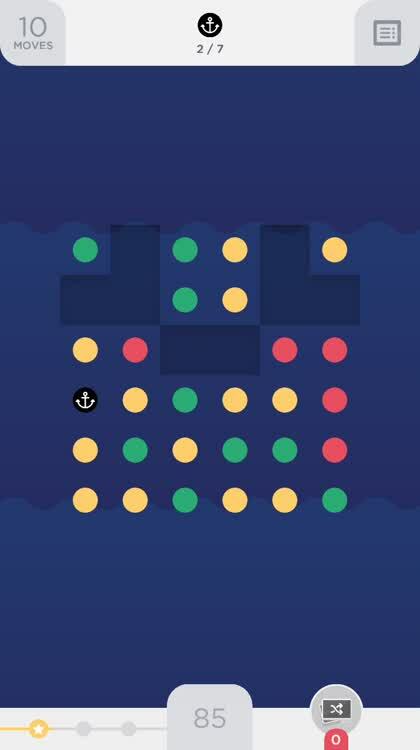 Then you will encounter special dots, such as anchors, that you will need to clear out and are worth more points. You need energy. 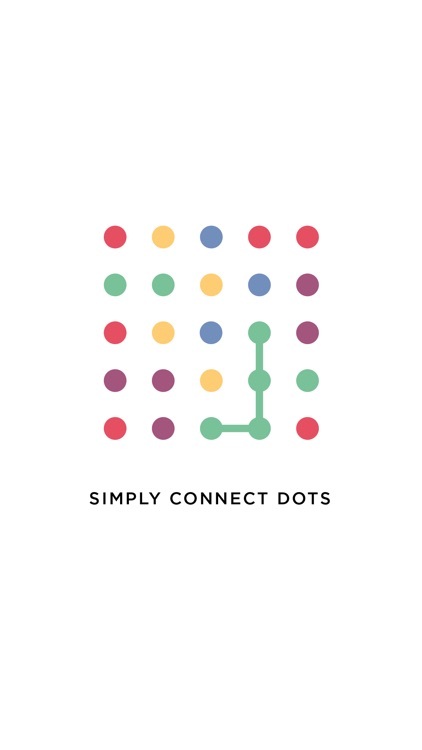 Currently, there are 385 challenging levels in Two Dots for you to connect your way through. The energy system can make it tougher to get through them. 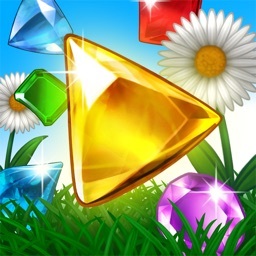 One life is used until you fail a level, and lives will replenish every 20 minutes. So, connect wisely my friends. Complete objectives. Meet the requirements on each level before you can move on to the next. Are you up to the challenge? 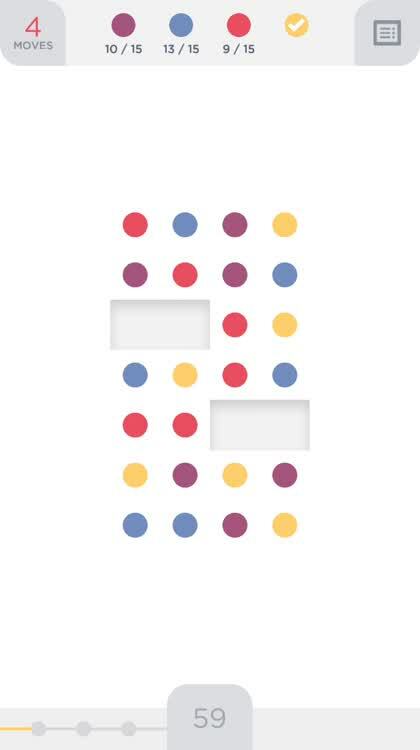 TwoDots is a game about connecting the dots with lines. 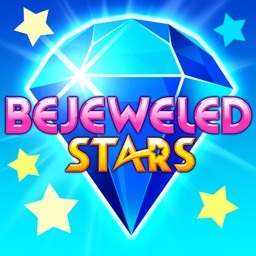 You'll have to meet stage requirements in order to clear a level and earn stars before moving on to the next. 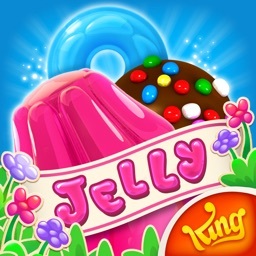 The game has over 500 levels at the moment, and more are always added at a consistent pace. 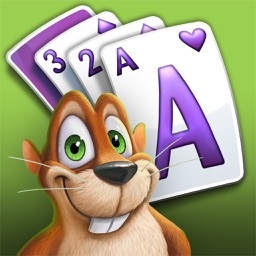 If you are a match-three puzzle enthusiast, then this is definitely one to keep in your collection. 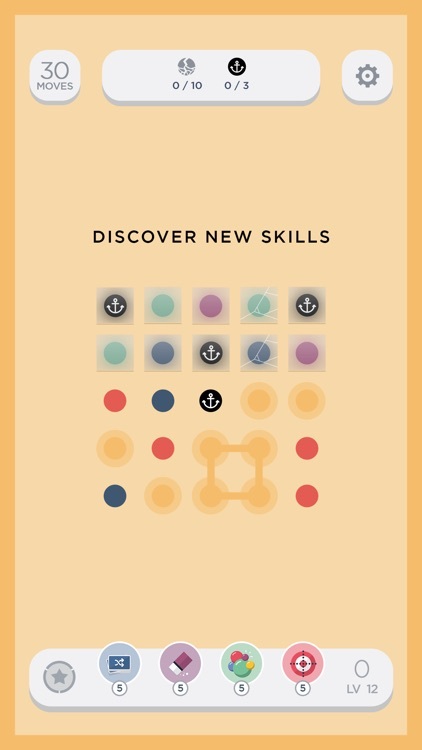 TwoDots is a simplistic game, but don't be fooled — it's rather challenging, and one title that will keep you company for a very long time. Once you get started, it's hard to stop! 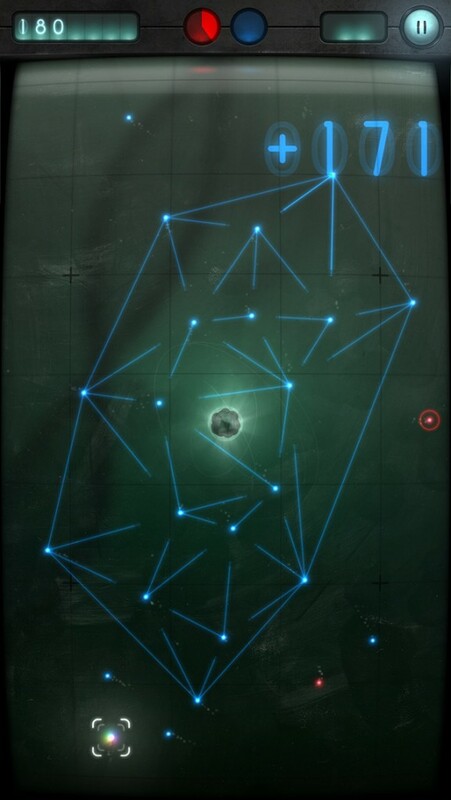 Connecting the dots is harder than it looks in this arcade game. 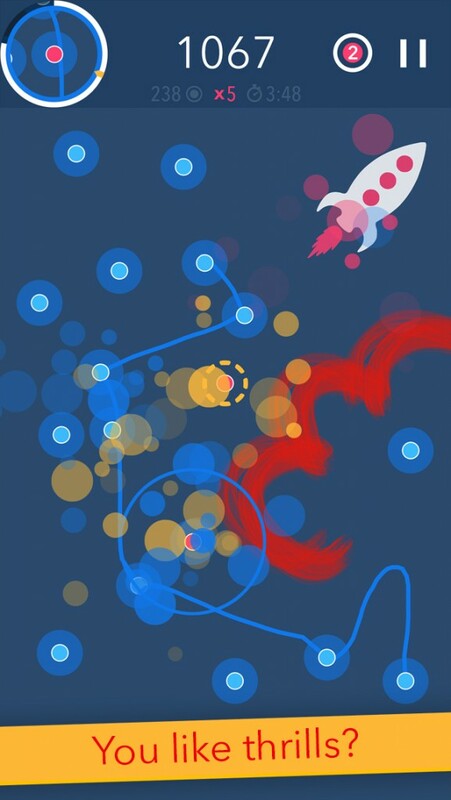 The guys behind Smash Hit and Does Not Commute are at it again with the delightfully challenging Dirac.